More information on Chinese Literature, Language, and Culture at Washington State University is available through the Department of Foreign Languages and Cultures Chinese page. Use Search It for a general overview of available monographs, articles, Internet resources, and AV materials to inform your research. 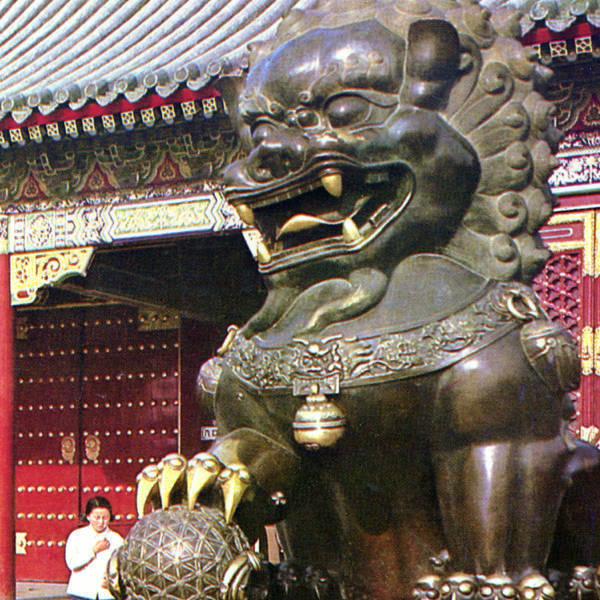 Photo credit: Paul Brians, "Bronze Lion, 1991"